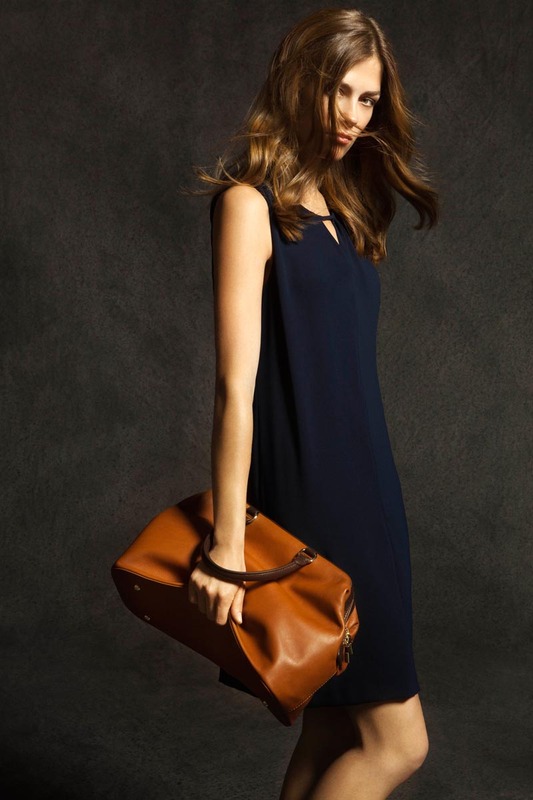 Photos by Gemma Edo for Massimo Dutti, via FGR. bring it on! definitely ready for fall weather and wardrobe now! Love the shoes!!! I need to be a lot taller and thinner to wear the clothes, but they are lovely, also. You are currently reading Autumn Is Calling || Massimo Dutti Fall 2012 at Quite Continental.